Not sure how long you’re going to need a container? Do you want to avoid up front cost of buying? The answer is to rent a container. Our rental terms are month-to-month with a three month minimum. 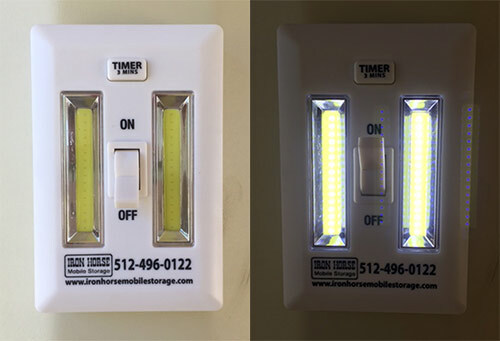 Iron Horse Mobile Storage has some of the most competitive rates in the area. 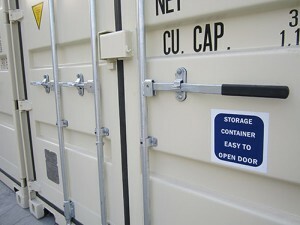 We are renting storage containers to customers throughout central and south Texas. for a rental quote and get a weatherproof container quickly delivered to your location. Rent a portable storage container to protect your belongings during renovations, repairs or other temporary situations. We have competitive rates and deliver all over South and Central Texas.